Add to any residential RO system. 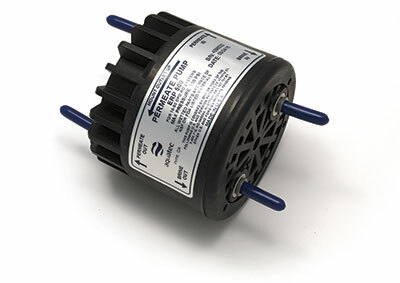 This non-electrical, energy-saving device dramatically improves RO system efficiency. 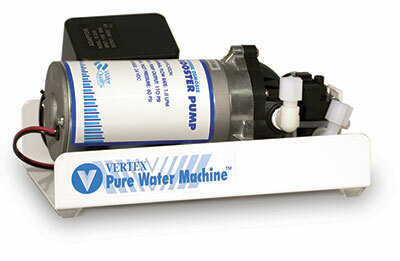 Powered by the hydraulic energy of the brine water going to drain, the permeate pump pushes more purified water into the storage tank, reduces membrane back pressure and maximizes available feed water pressure – all which dramatically improves RO system production efficiency while reducing waste water up to 80 %. Includes mounting clip.